We’re excited to announce that (after a competitive three-way pitch!) Call Intelligence platform, ResponseTap, has appointed Big Brand Ideas to handle its UK and US PR account. If you work in an agency or digital role, you probably already know and love ResponseTap as it closes a crucial reporting gap in marketing analytics for digital marketing, PPC, search agencies and in-house marketeers. Boasting offices in Manchester and New York, ReponseTap works with some of the UK’s largest brands including Aviva, Virgin Money, Hiscox, Wickes and WhatCar? providing the latest in call tracking technology. Nick Ashmore, Vice President of Marketing at ResponseTap said: “We are delighted to be working with Big Brand Ideas and excited by the prospect of how we can enhance our media relations, supported by content creation, in the months to come. Anna Thomas, our PR director, said: “ResponseTap’s ethos is to be disruptive and to focus its communications on making impactful noise, so we’re excited to be a part of this. 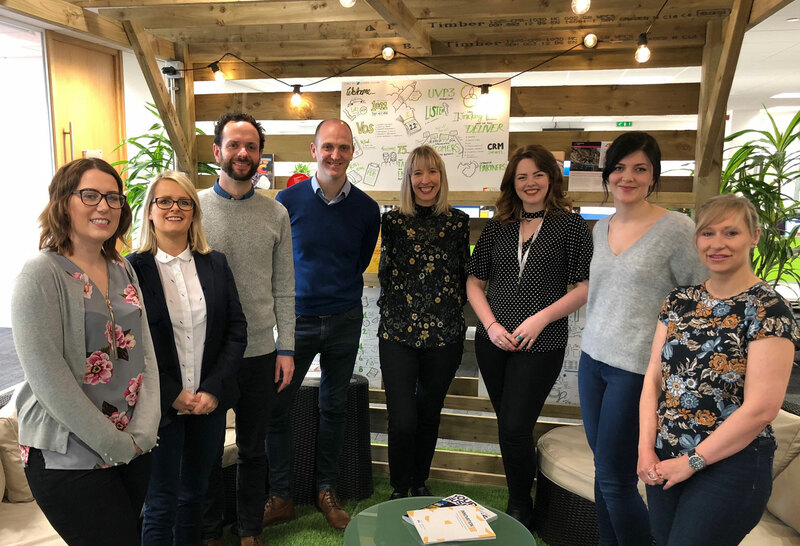 The win strengthens our ever-growing list of clients for the thriving engagement team who manage the PR and social media accounts for a variety of B2B and B2C clients. Like what you see? Get in touch to learn more about how we can help you achieve your brand’s goals.